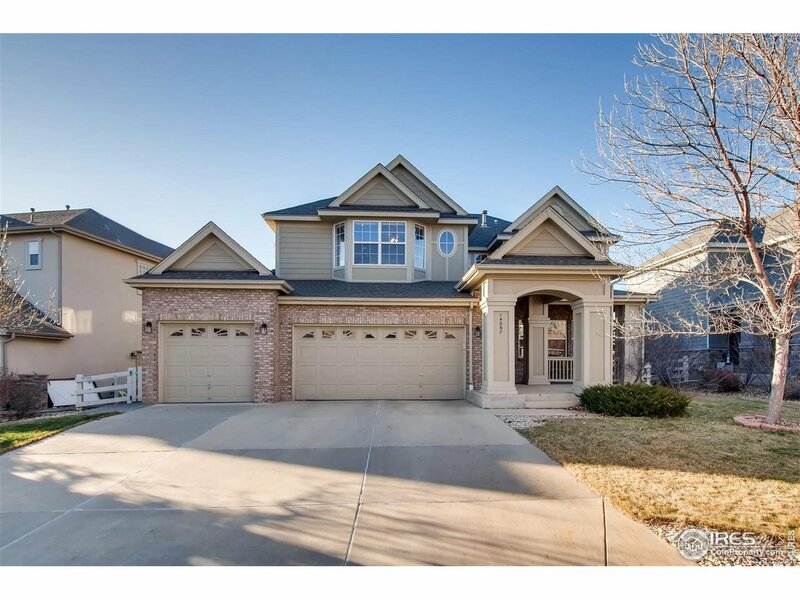 All The Broadlands homes currently listed for sale in Broomfield as of 04/22/2019 are shown below. You can change the search criteria at any time by pressing the 'Change Search' button below. "$51,000 price reduction!!! 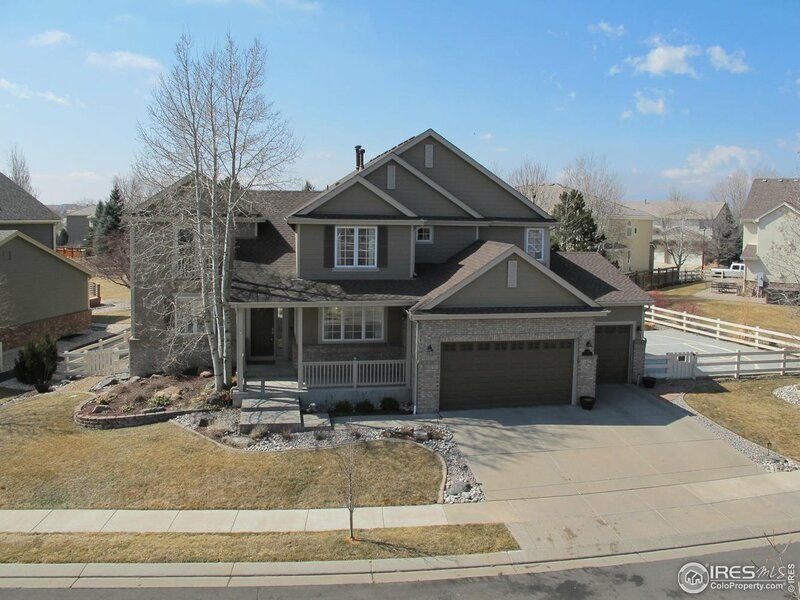 Great views of Broadlands golf course from this 5 bedroom 2 story home. 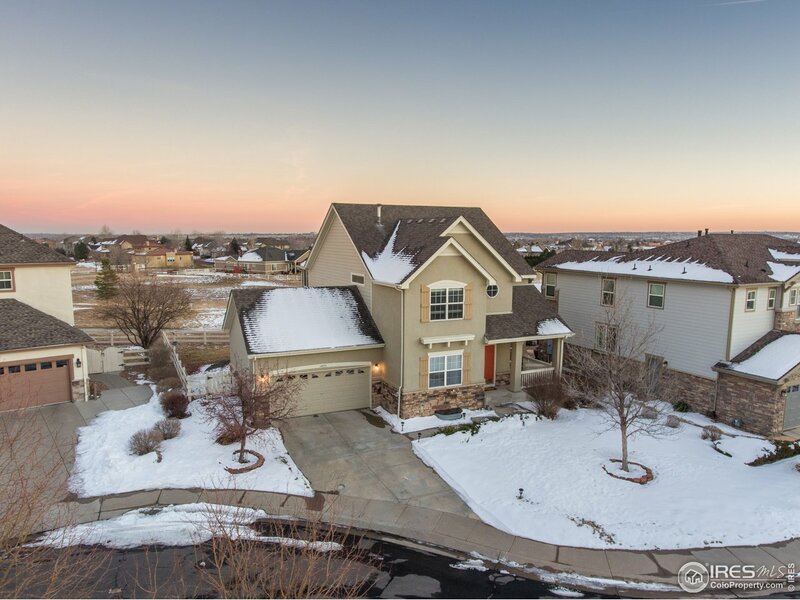 Quiet cul-de-sac, boasts Pike's Peak views through several large windows. Custom built ins, butler pantry and newer appliances. This home was built with a formal dining room, study, large kitchen island and a large living room with views onto the golf course and a large deck for entertaining. Full finished basement includes 5th bedroom. New 50gal water heater. New Roof. Needs some updating." "This beautiful and spacious Home in The Broadlands is sure to please!Backs to park,stunning mountain views, sweeping staircase from foyer with towering ceilings and wood floors, large family room with fireplace and entertainment center, formal dining and living room, huge kitchen with wood flooring, granite countertops, cherry cabinets provide tons of storage, study and laundry on main level,3 bedrooms and 3 full baths plus a loft,huge master bedroom with great mountain views,covered patio"
"Beautiful ranch style townhome in the lovely and upscale Broadlands neighborhood. This lovely home features an amazing open layout with granite counters, huge island and gleaming hardwood floors. Vaulted ceilings, cozy fireplace and an office with tons of light and french doors. 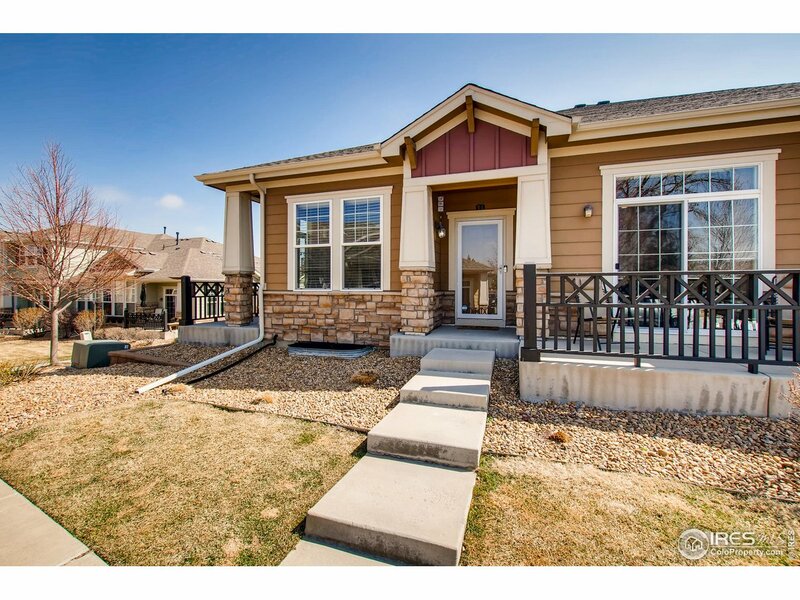 This home just shines and comes with all appliances and a full unfinished basement. Move in ready and quick possession."